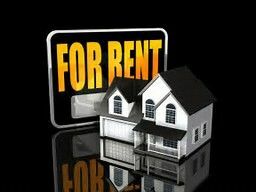 When leasing a property having an independant inspection carried out prior to signing a leasing contract will ensure you are covered by any claims made against your bond. 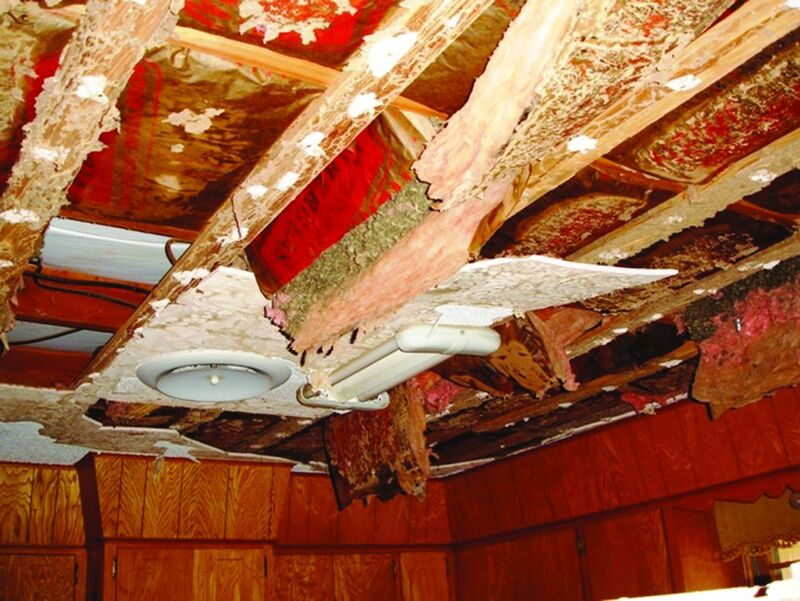 Our inspection report will list all pre-existing damage and wear and tear to all areas of the property with photos. A copy can be sent to your agent on your behalf. 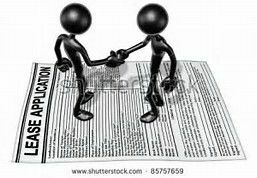 Having this independant inspection report will help safe guard your bond. We can contact the agent on your behalf to book the inspection. Your inspection report will be emailed to you within 24 hours of the inpection time. Some areas of Adelaide are considered as high-risk areas. 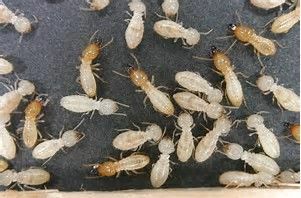 Know your investment is safe from termites by having an independant termite and pest inspection carried out prior to purchasing your new home. The inspector we use is experienced in termite investigation, protection and treatment. All areas of the building including the surrounding gardens will be checked for termite activity and damage. 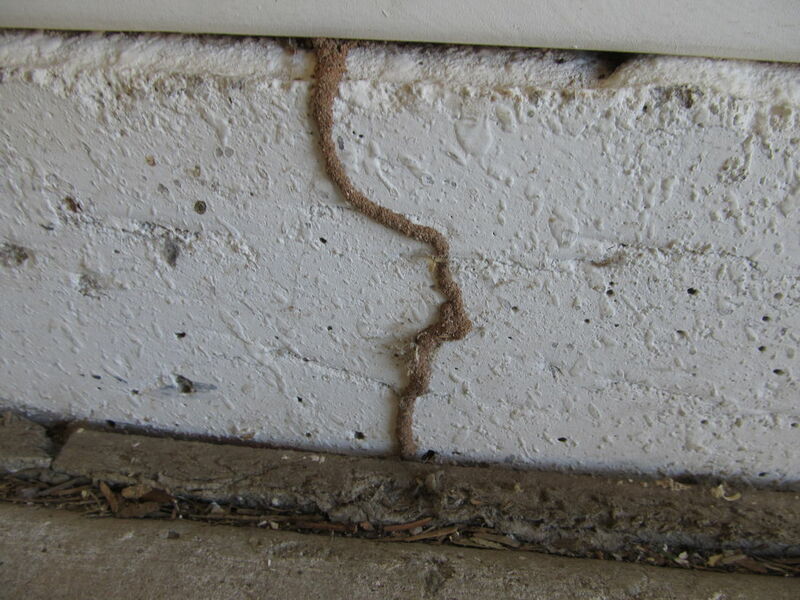 The inspector will also look for any possible risk factor that may cause termites to attack your home. The report will be emailed to you within 24 hours of the inspection time. 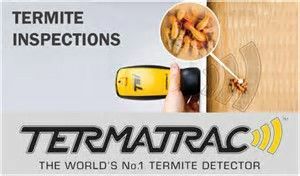 A thorough termite and pest inspection is affordably priced at $220 inc GST. The inspector services all Adelaide metropolitan and Adelaide Hills areas. At Affordable Building Inspections Adelaide, we will arrange a time with your agent for the inspection to be carried out on your behalf. 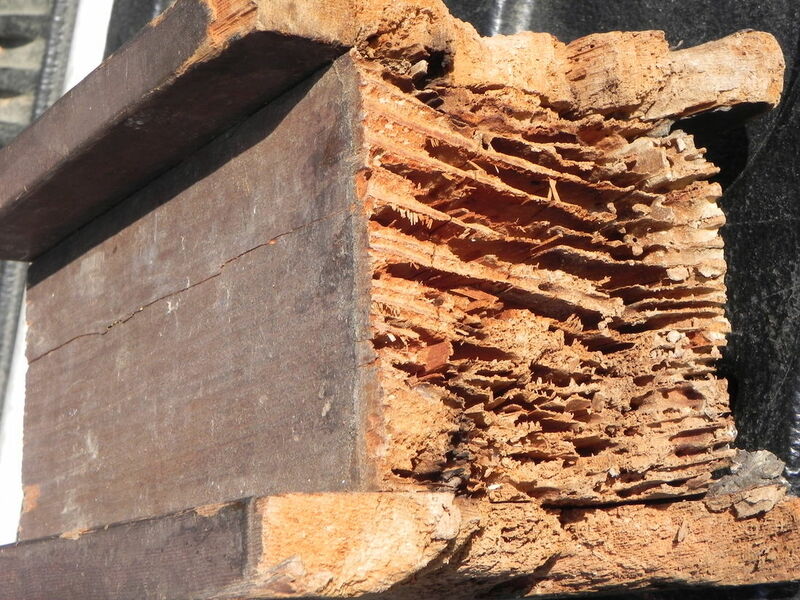 Learn more about termites and what damage they could cause to your property. Subterranean termites are the most destructive kind of termite. 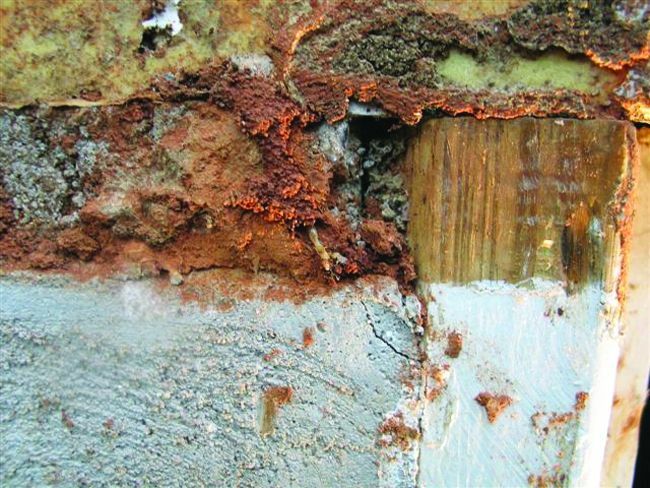 Subterranean termites need contact with the soil to survive. They live in underground colonies or in wet areas above ground. They build tunnels to reach food and every spring, groups of reproductive termites fly off to start new colonies. They can cause a lot of expensive damage to a house. They can destroy building foundations, wooden support beams, plastic plumbing pipes and sub-flooring. Termites can also injure or destroy living trees and shrubs. Make sure water drains away from your home. Don't let water build up around your home. Replace any damp or damaged wood on the outside of your home. Never leave wood scaps around your home. An independant pre-purchase building inspection can be done at the same time as your independant termite and pest inspection. Please visit our Pre-Purchase Building Inspection page to view all set pricing, our prices are affordable and offer excellent value for money. Our pre-purchase building inspections are emailed to you within 24 hours of the inspection time and include a full written report on each area of the property with relevent photos.